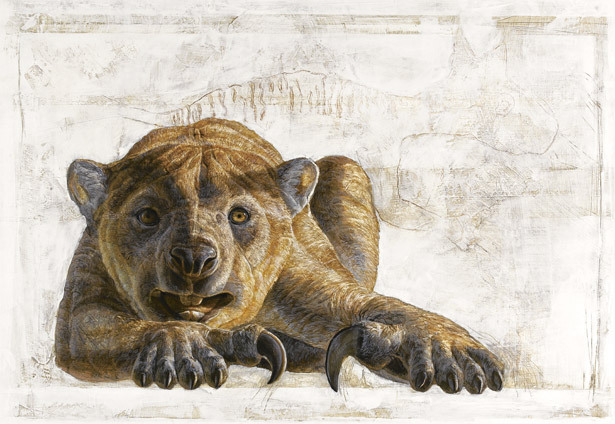 Humans wiped out Australia's megafauna, according to a new study published in the journal Science. Hunting was behind the demise of the giant diprotodons, towering kangaroos, marsupial lions and birds twice the size of emus, and not climate change. 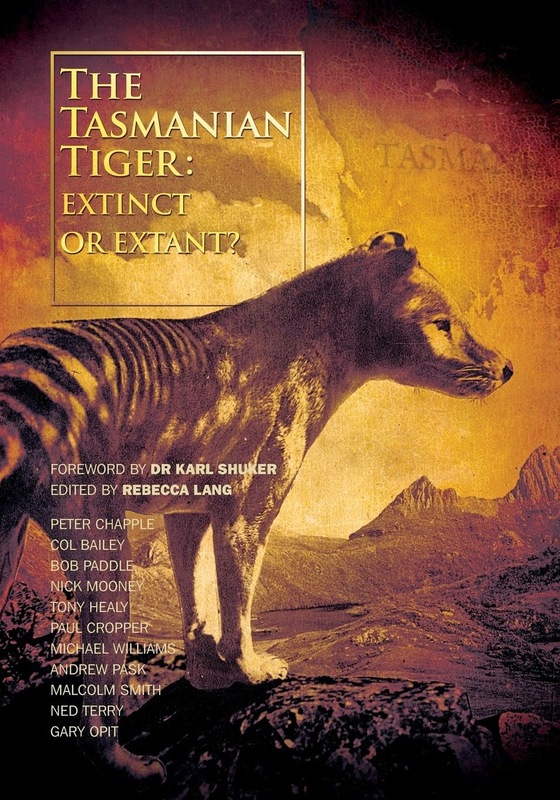 One of the report's authors Prof Barry Brook said "Debate about the possible cause of these late Pleistocene extinctions has continued for more than 150 years, with scientists divided over whether climate change or the arrival of humans has been responsible for their demise...Australia was colonised during a time when the climate was relatively benign, supporting the view that people, not climate change, caused the extinctions here." But one site in western NSW - Cuddie Springs - stood out as an anomaly. Fossils of super-sized kangaroos, giant birds and the rhino-sized Diprotodon (the largest marsupial ever to roam Australia) were found in the same sedimentary layers as stone tools, leading some scientists to previously claim "unequivocal evidence" of a long overlap of humans and megafauna. However, Professor Roberts - the lead author of the Science paper "And Then There Were None?" - says direct dating of fossils shows that the artefacts and megafauna fossils at the Cuddie Springs site were mixed together over many thousands of years, long after the giant animals had died. "These results provide no evidence for the late survival of megafauna at this site," Professor Roberts says. "Given that people arrived in Australia between 60,000 and 45,000 years ago, human impact was the likely extinction driver, either through hunting or habitat disturbance," he says. 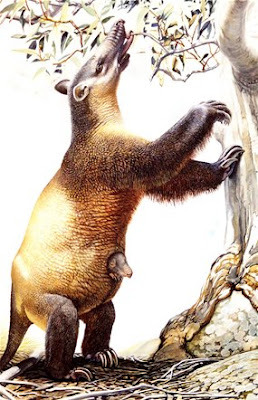 Professor Brook says previous claims for sites containing younger megafauna - such as in Kangaroo Island, eastern Victoria and the highlands of Papua New Guinea - should also be considered suspect in the light of these revised, older dates for the Cuddie Springs fossils. There are quite a few fallaciuos assumptions at work here: the idea that evidence at your site disproves prebviously-published evidence from four or five other sites being the most glaring. THAT was a most arrogant assumption to make. 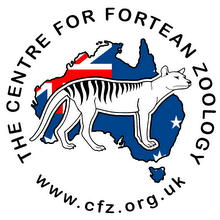 As for the extinction event itself-we still have not identified a layer that can be said to be the "Australian Megafaunal Extiction Horizon" and the date for the event can only be inferred, not supported by direct evidence. My information is that basically Australia has a lot of older sites with megafauna and a lot of younger sites without-and a large gap in between where the event must have taken place but we can only make best-guesses at it.